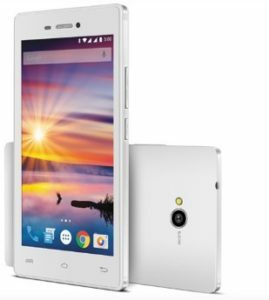 Lava Flair Z1 is on the popular model that was released in 2015, July. The phone comes with TFT capacitive touchscreen. If you are looking for Lava Flair Z1 drivers, here you will find all the official drivers for your phone. Lava Flair Z1 is known for its simple attractive design. It support Dual-Sim. Regarding the display, it offers TFT capacitive touchscreen with a large display of 5.0 inches. It include 5MP Primary camera with LED flash and 2 MP secondary camera. The memory include 8 GB internal memory with 1 GB RAM and also support micro-SD card upto 32 GB. The connectivity medium include WLAN, Bluetooth, GPS, Radio and USB. It has Long lasting 2000 mAh battery to support quad-core 1.3 GHz processor for better performance. The version of software installed on it is Android 5.0 (Lollipop).